Ricardo Tisci at the helm of the Givenchy House can only mean one thing: absolute perfection of form meeting function. The Givenchy SS16 RTW men’s collection is a crossroads of just that thanks to the creative leadership of the brand’s globally renowned designer. Tisci is living up to his reputation since the latest range to be presented by the hallmark fashion House exceeds all expectations. Pristine cuts paired with superior fabrics are typical of Givenchy, but this season you’re able to find colors like olive and graphic design motifs in interesting themes. 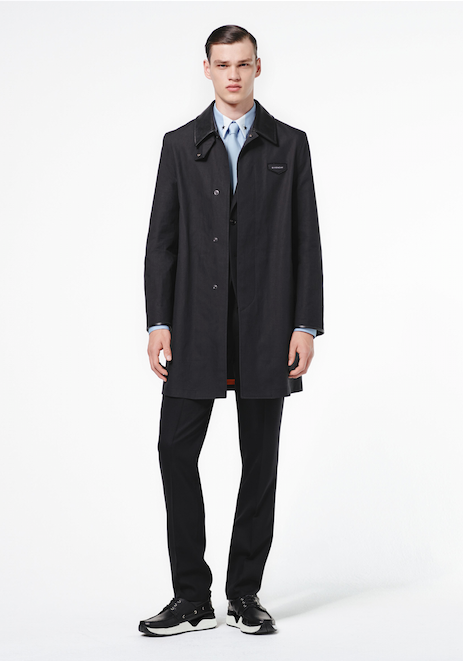 After taking a gander at Givenchy SS16 ready-to-wear lineup, you’ll find more than one clothing mainstay of note, but in our opinion, this season’s standout piece is the supremely attractive overcoat. 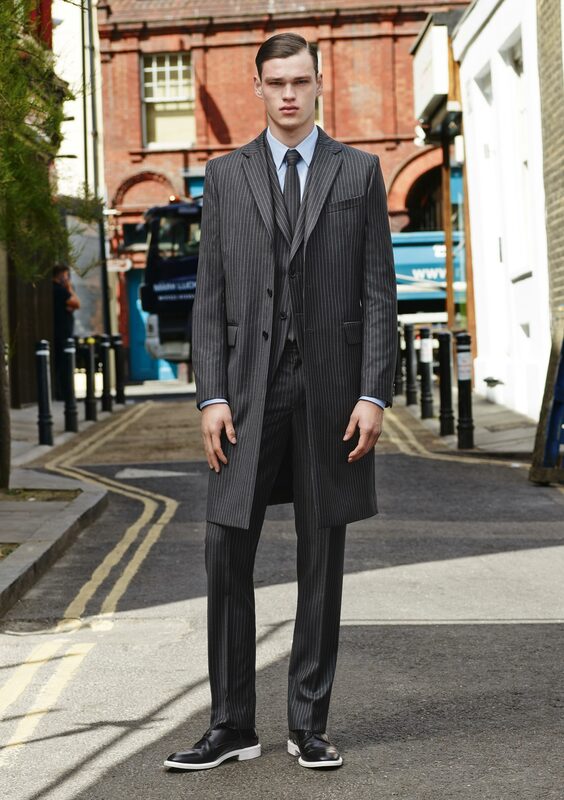 With the best fit and a comfortably clean cut, this snap button coat in darker hues is a wardrobe investment that pays for itself. Elegantly accented at the just-wide-enough cuffs and the broad lapels, it’s roomy enough to wear over your best suit without feeling constricted, and drapes in exactly the right way over the shoulders. While spring is a great time to sport this number, we expect that you’ll be taking it out to wear again in the fall.